The mayor’s Tuesday announcement that the fare of Yerevan’s metro will increase twice beginning next month from 50 drams (15 cents) to 100 drams (30 cents) has raised a wave of discontent. 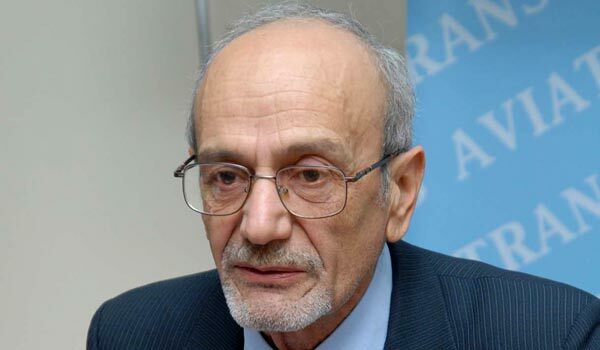 Consumers’ Union NGO Armen Poghosyan says that this latest increase in the tariff is a hammer that hits on the consumer’s head. He believes it will result in 10-20 percent reduction in the number of underground users. “In our country there is a sustainable development program, which has a priority impact and the budget is made proceeding from the main points of this program, where it is written that prices and tariffs should have a stable growth rate and not exceed 4.5 percent, and in this case we deal with a 100 percent rise, and then, in a country where the average pension amounts to 28,000 drams every such price hike has a very heavy effect,” says Poghosyan. Within several hours a Facebook page opened “against the rise in the metro fare” gathered around 2,300 members. Many of the young people participating in it say they feel offended and disappointed because of this and even are going to initiative a signature-collection campaign. Activist of the group, 20-year-old Yerevan State University student Lucine Sargsyan, who every day uses the underground to reach from her place of study to work, says that the rise in the cost of the metro service will hit students, many of whom using this type of transport. Yerevan’s Metro has 10 stations and serves about 60,000 passengers per day. Its fare last was raised in 2003, when it increased by 10 drams (0.3 cents).